1. 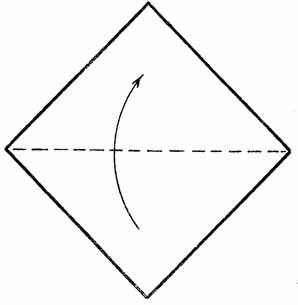 Fold a square sheet “valley”. 2. 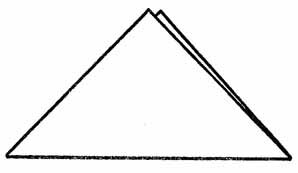 The basic form “triangle”.